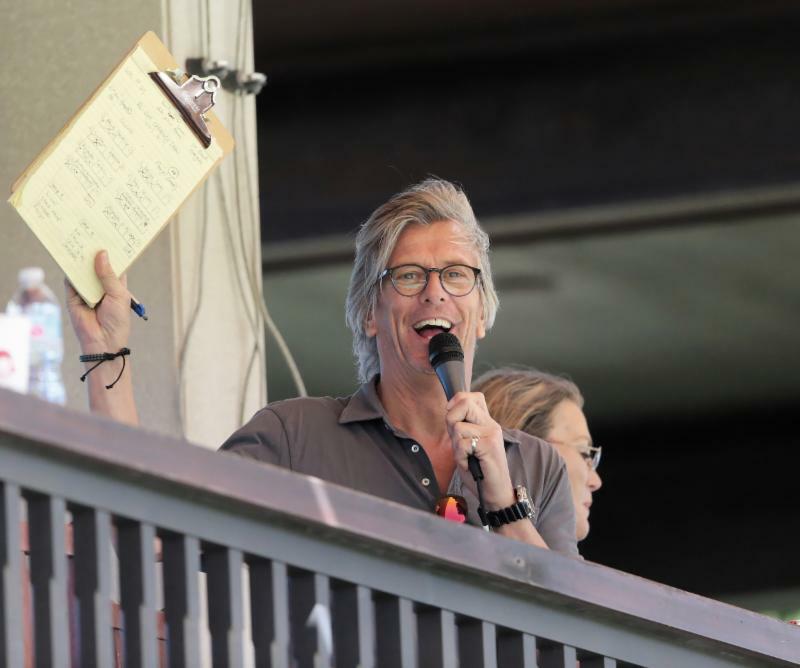 WELLINGTON, Fla., February 8, 2019---On a historical day for the sport of polo, the World Polo League made its debut Thursday at windswept Valiente Polo Farm. David Paradise of Scone all smiles with the WPL officials after the game. 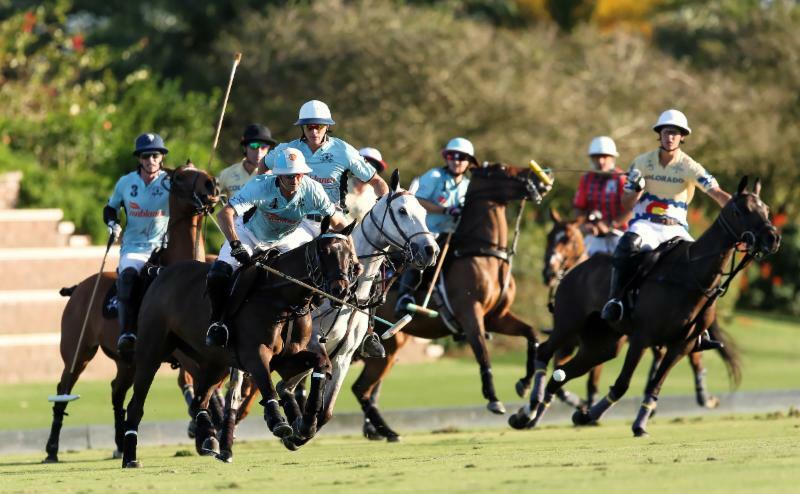 The highly-anticipated 26-goal World Polo League opener featured the first two games of the All Star Challenge Draw Tournament in front of good crowds in a relaxing and fun atmosphere. 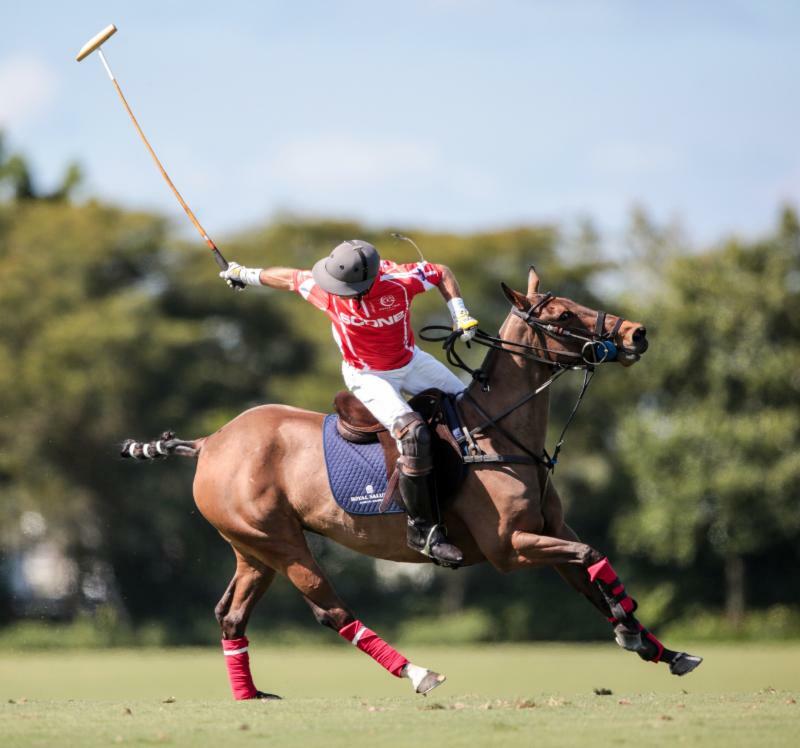 In the opening morning game, Scone (David Paradise, A, Guillermo Terrera, 8, Juan Martin Nero, 10, Alejandro Taranco, 8) held on for an 11-9 victory over Flexjet (Melissa Ganzi, 0, Pablo Spinacci, 6, Diego Cavanagh, 9, Alejandro Novillo Astrada, 8). Scone team sponsor David Paradise makes a back shot look easy in his 26-goal debut. 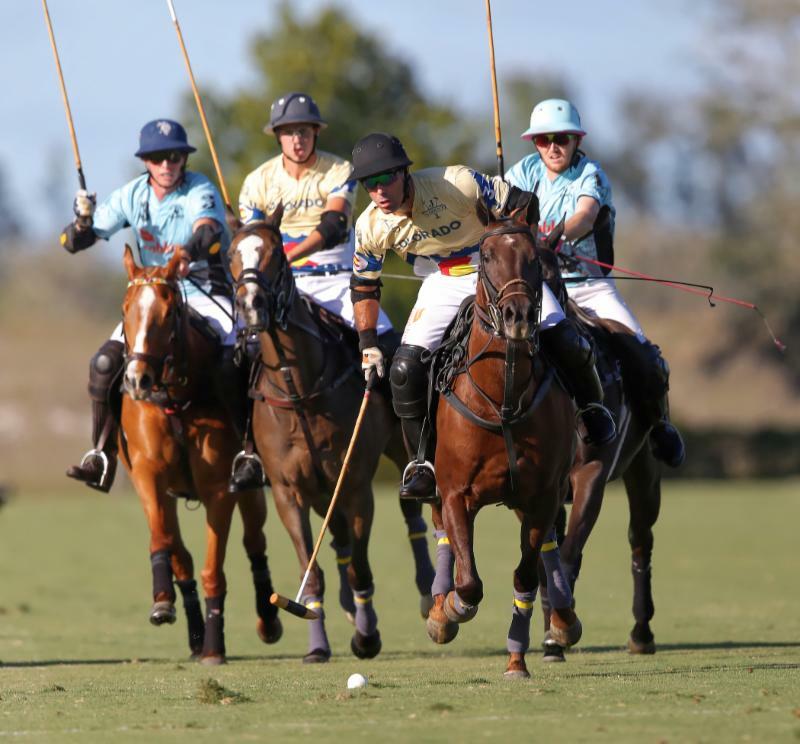 Later, in the afternoon game, Colorado (Rob Jornayvaz, 2, Juan Martin Zubia, 7, Rodrigo Andrade, 9, Jero del Carril, 7) stunned Grand Champions (Grant Ganzi, 3, Alfredo Bigatti, 8, Juancito Bollini, 4, Adolfo Cambiaso, 10), one of the pre-tournament favorites, with a 10-7 win. "I am so happy to bring polo to the world in a different way," WPL Commissioner Dale Smicklas, a former 8-goal player. 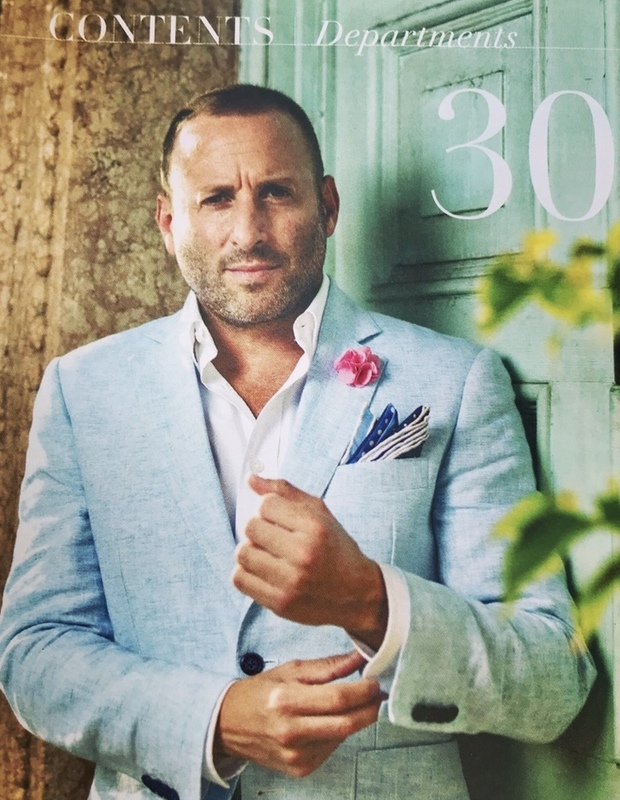 "It's a new breed of polo as it should be, its' time has come. I'm really happy to be a part of it. Scone's Guillermo Terrera and Alejandro Taranco combined for eight goals. "This is actually more than I thought it would be, based on the length of time it took us to really try and put it together the right way. Of course, you have to start somewhere, so at some point in time you have to say 'let's just roll' and see how it goes. I was very, very, very happy to see it go this way the first game on the first day and I think both teams were happy. "What I loved was one hour and thirty minutes and the game was over," Smicklas said. "It was very fast-paced, an open, running thrilling game. The players went out and played and had fun. It was easy for the umpires and easy for the spectators. I think it was a very good opening." Diego Cavanagh of Flexjet goes for the hook. Scone team sponsor David Paradise, making his 26-goal playing debut, scored the first goal of the game. It was the first time Paradise played with his elite teammates. 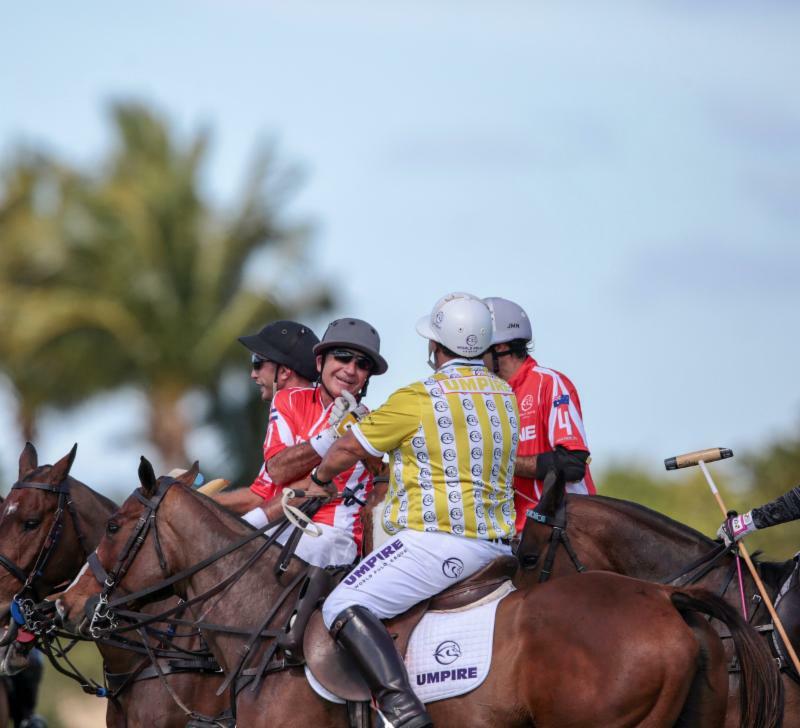 Paradise, who has played for ten years, was provided with players and horses from the World Polo League organization. "This was wonderful," said Paradise, whose team is named after the town of Scone where he grew up in Australia. "It was great...fantastic, nice and fast. It was great to play with some of the best players around and I do love riding and playing. 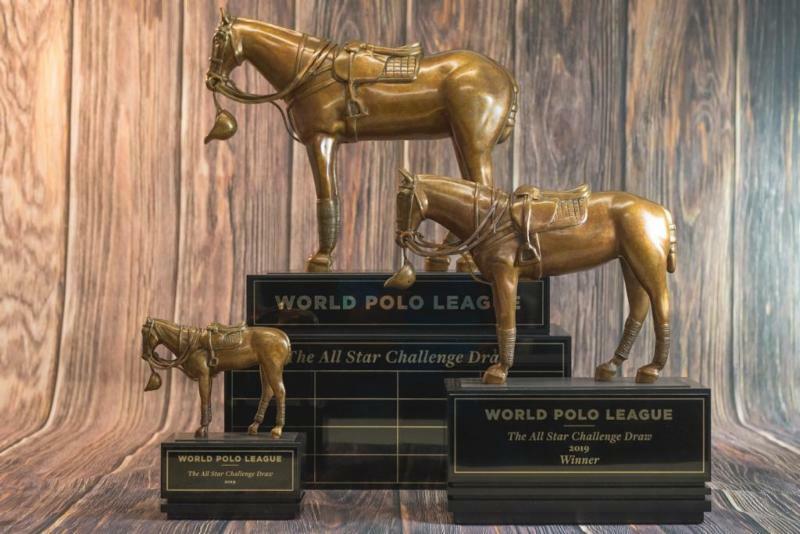 I think the World Polo League is great and it is here to stay." 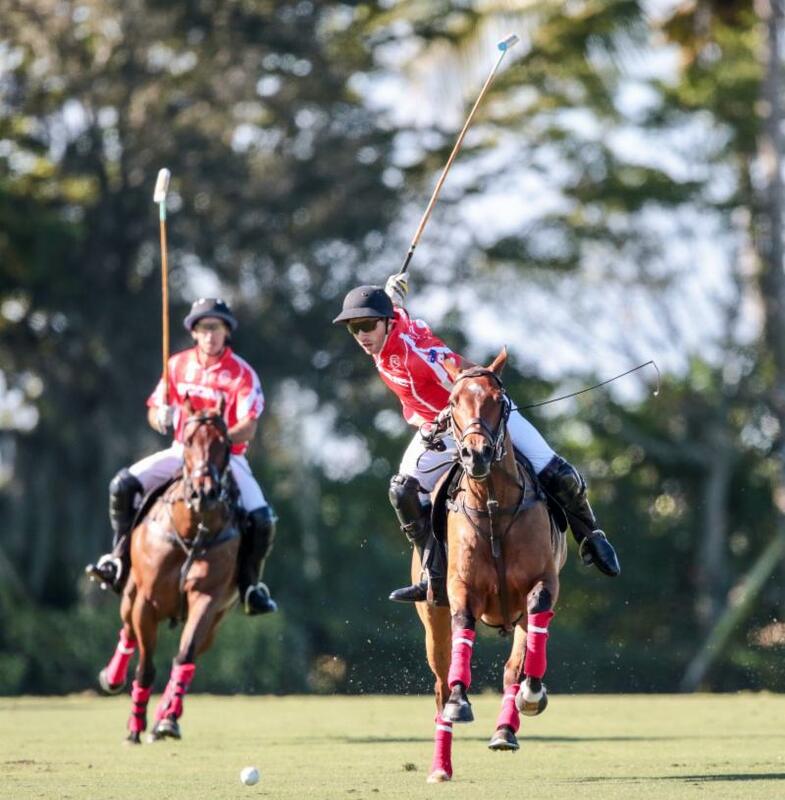 Juan Martin Nero of Scone reaches for the ball with Pablo Spinacci of Flexjet defending. Flexjet, a 23-goal team, started off with a 4-0 lead on handicap (three plus one goals) but quickly saw it dwindle with Scone's one-two punch combination of Guillermo Terrera and Alejandro Taranco. The duo led in scoring, each with four goals. Nero added two goals. 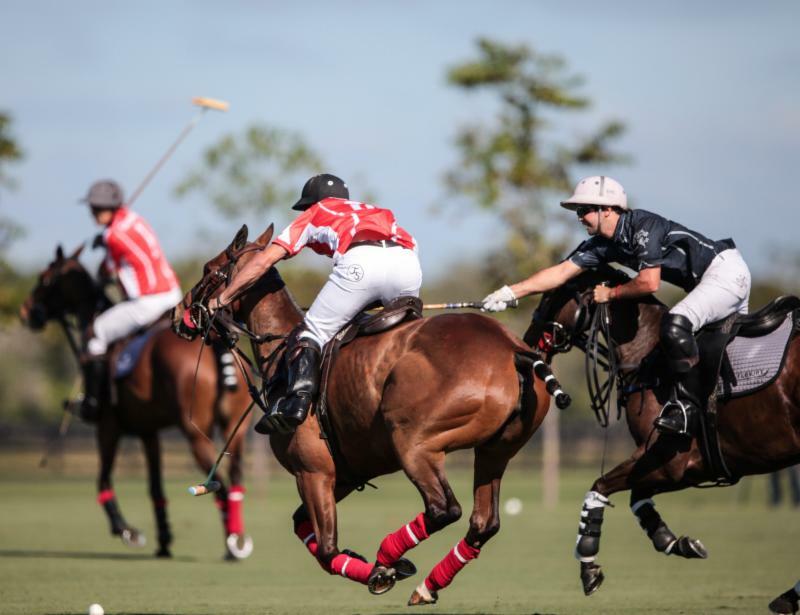 Scone outscored Flexjet 1-0 in the second chukker to tie the game 4-4 after the second chukker and went ahead 6-5 at the half with a 2-1 third chukker. 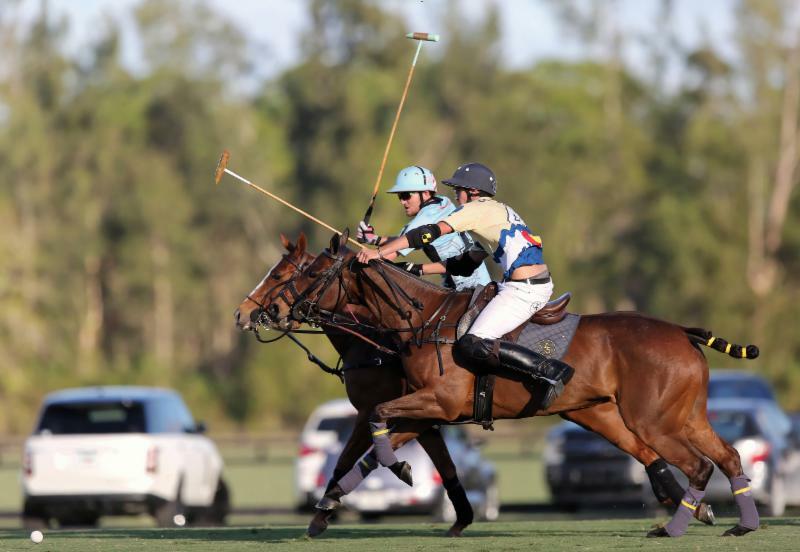 The lead changed hands five times before Scone regained the lead for good early in the sixth chukker. Scone never trailed after that. Flexjet teammates Diego Cavanagh, Alejandro Novillo Astrada, Melissa Ganzi and Pablo Spinacci having fun making WPL history. Cavanagh, coming off Thursday's Sterling Cup semifinal win for Colorado, led Flexjet with three goals. Ganzi and Spinacci each had one goal. "The faster we play it is more fun for everyone who is watching and for us, too," Cavanagh said. "The new rules are great. It's going to be faster and great fun. Hopefully, this league will last many, many years. It's great to play at this level of 26 goals and it is an honor to be playing today and to be a part of history." 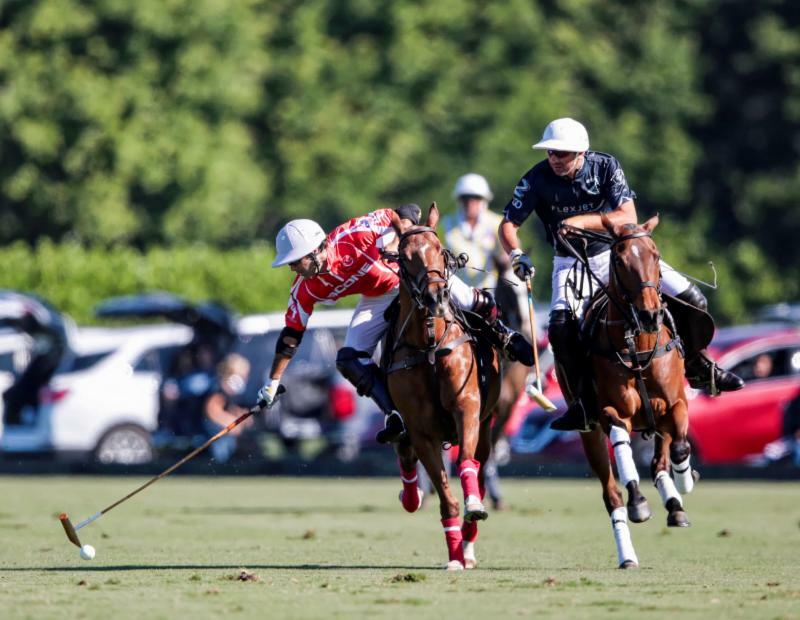 Alejandro Novillo Astrada of Flexjet defends Guillermo Terrera of Scone. 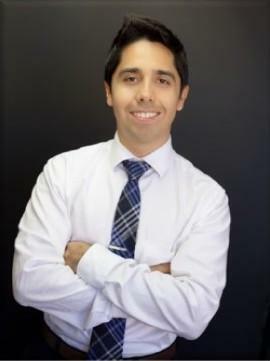 Added teammate Alejandro Novillo Astrada: "The game was a lot of fun. It was our first game and we were a little out of rhythm. Scone was a good team and very well-positioned. We never played together before so it took us a while and then we got a system down late in the game. "We were part of history and no one forgets the first game of the first tournament," Novillo Astrada said. "Hopefully, this is the kickoff to a great adventure." Rodrigo Andrade of Colorado drives downfield with Grant Ganzi of Grand Champions defending. In the second game, Juan Martin Zubia scored a game-high six goals to lead Colorado. Jero Del Carril added four goals. 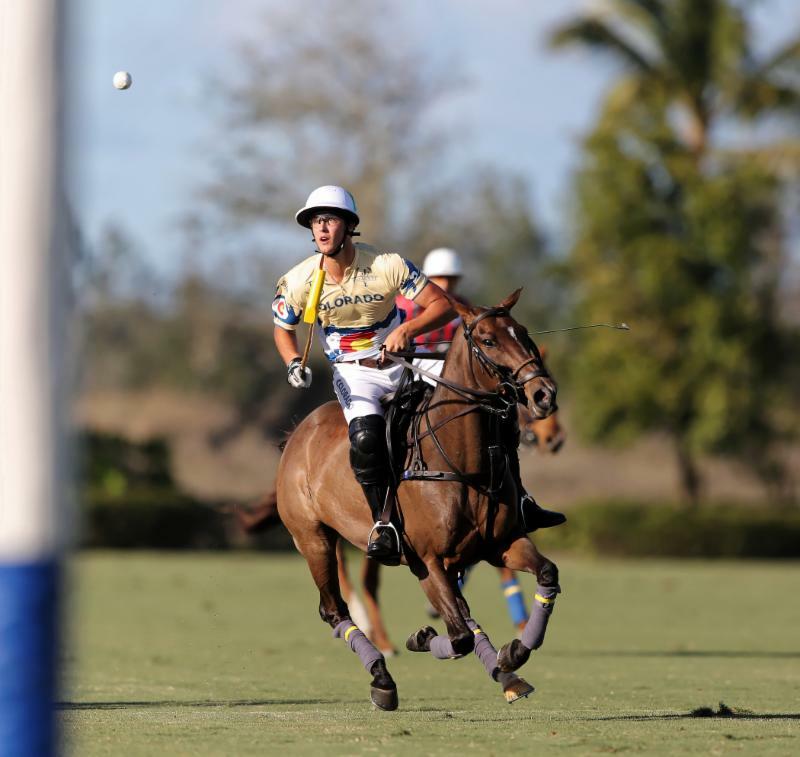 Juancito Bollini led Grand Champions with three goals including a nice back shot in the fourth chukker. 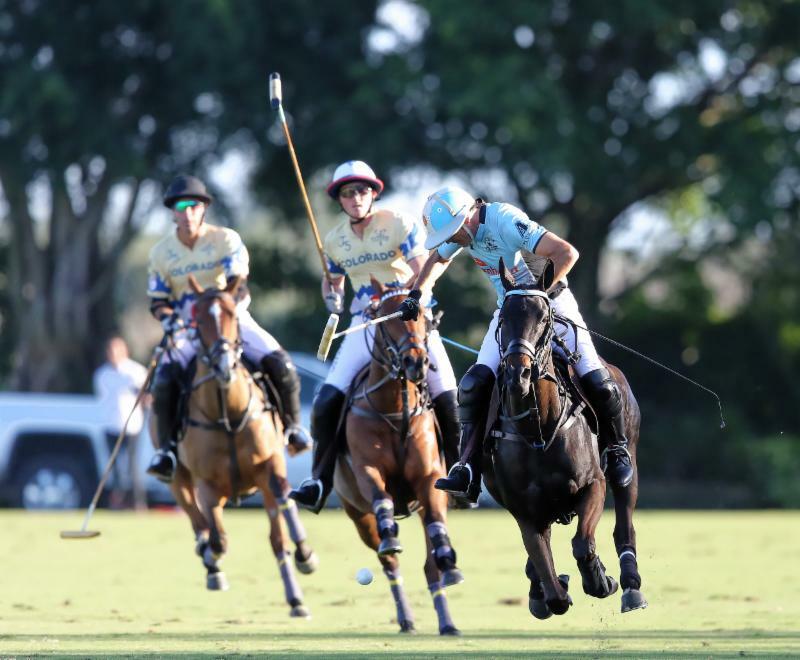 Adolfo Cambiaso added two goals and Grant Ganzi and Alfredo Bigotti each had one goal. 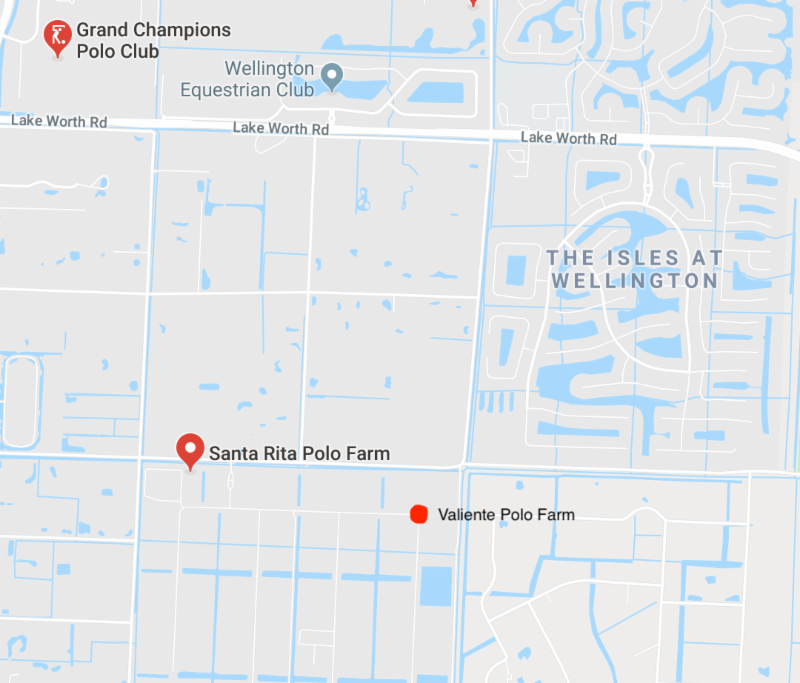 On Friday, Cria Yatay, led by Nacho Figueras, plays Patagones at Jan Pamela Field off Indian Mound and Sunday at 4 p.m., Valiente plays Audi in the featured game at Grand Champions's Field 2. 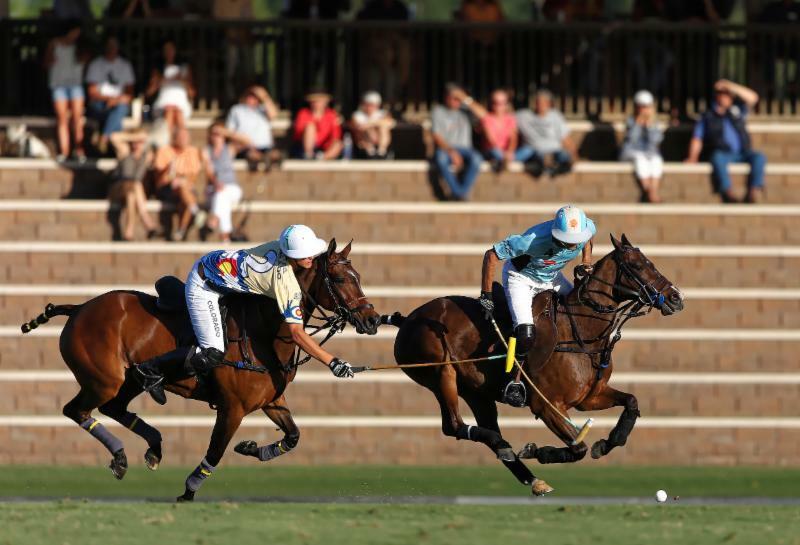 Adolfo Cambiaso of Grand Champions works the ball out of the air in front of Colorado's Rob Jornayvaz and Rodrigo Andrade. Juan Martin Zubia of Colorado on his way to scoring one of his six game-high goals. Grant Ganzi of Grand Champions follows up his hit with Jero del Carril of Colorado defending. 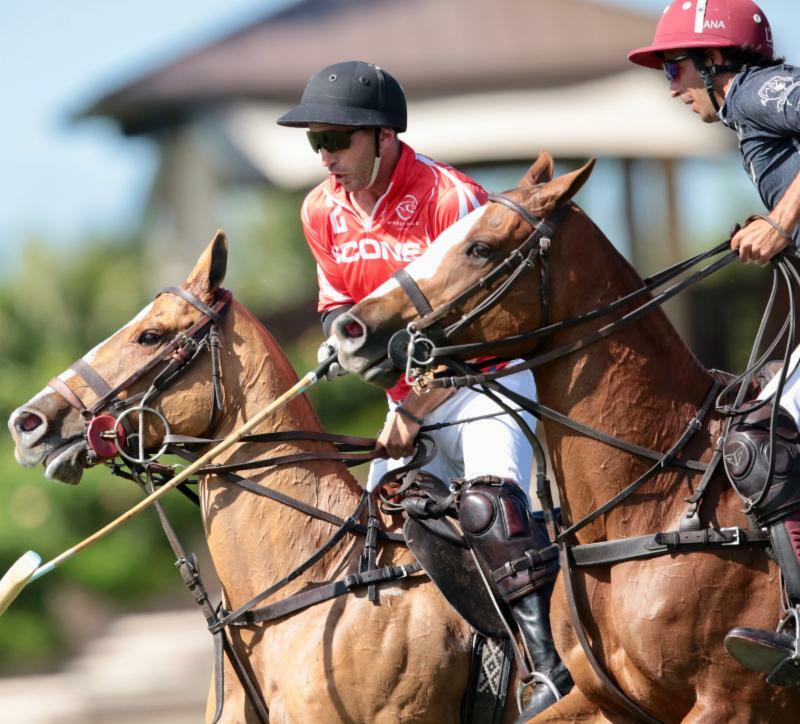 Juan Martin Zubia of Colorado hooks Adolfo Cambiaso of Grand Champions. Adolfo Cambiaso of Grand Champions works the ball out of a crowd. Juancito Bollini of Grand Champions attempts to hook Rob Jornayvaz of Colorado. 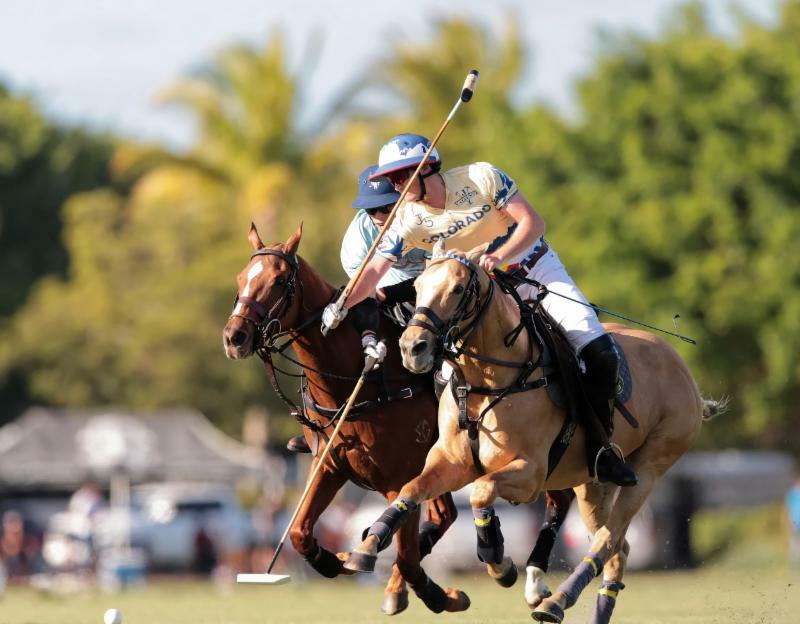 In addition to the World Polo League, season highlights for 2019 at Grand Champions are the Sterling Cup which ends Saturday at 3 p.m. with the final between defending champion Valiente and Colorado at Grand Champions' Field 1, March 1-31 $50,000 National 12-Goal Tournament, March 1-16 John T. Oxley Memorial and March 3-24 $100,000 World Cup Tournament, a unique 0-40-goal, winner-take-all single-elimination tournament. Polo players and cousins Julio Gracida and Mariano Gracida enjoying the game. Friday 2/8: 4 p.m., Cria Yatay vs. Patagones at Jan Pamela Field, off Indian Mound Road. 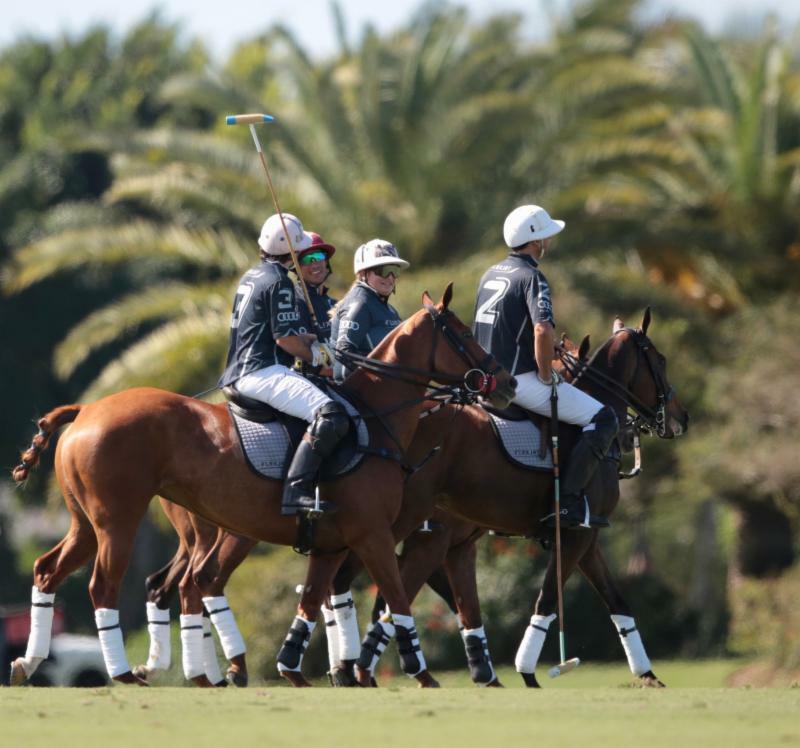 Sunday 2/10: 4 p.m., Valiente vs. Audi at Grand Champions Polo Club, Field 2.